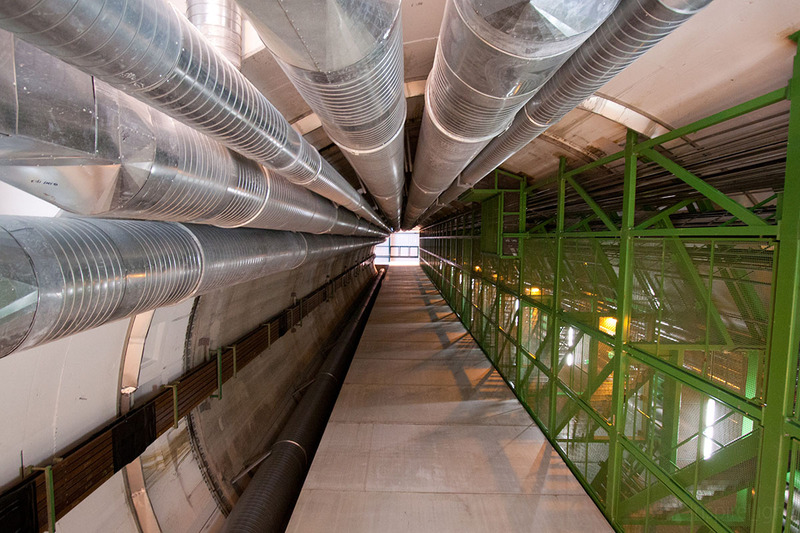 There are all the tubes, cables and stairways leading up or down somewhere at CERN in Geneva. Dad of two, climber, programmer, photographer, designer. Contact Kenneth Kwee for photography projects in The Netherlands, including weddings. Connect to Kenneth Kwee on LinkedIn. About Kenneth's InspireLightTM | Contact Kenneth | Copyright © 1997-2016, K.E.Kwee, SyndiCube StudiosTM. All Rights Reserved.